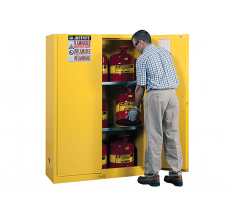 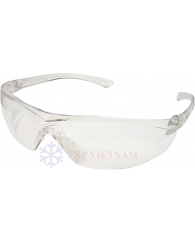 The WORKSafe® HOVER is a sleek and sporty safety glasses that offers unparalleled comfort and protection pressure-free nose pads. 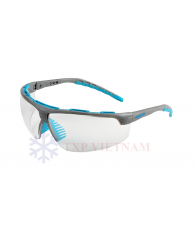 Uniquely designed temples and lens shape lend a sporty and trendy look to the user. 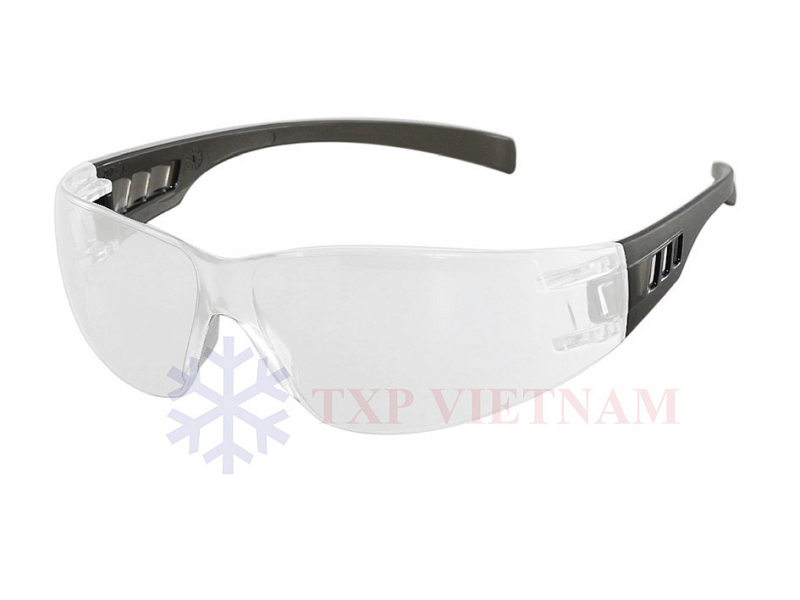 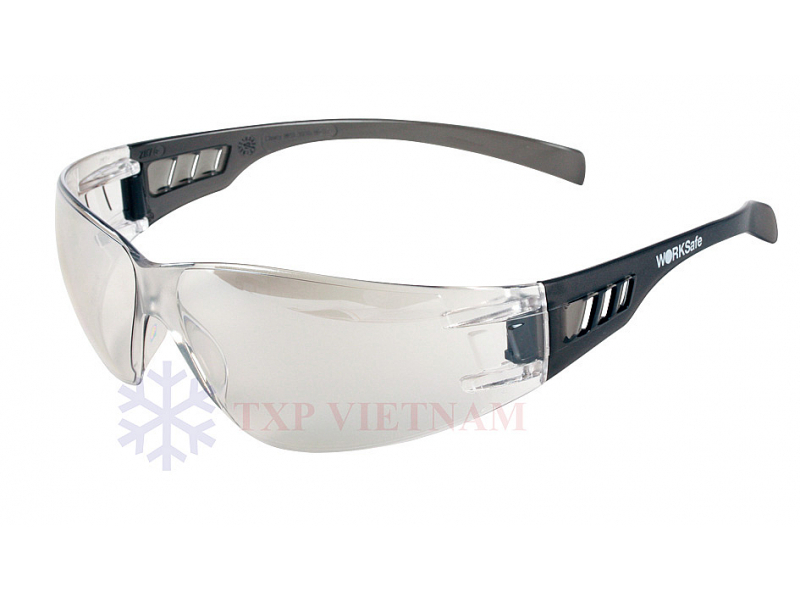 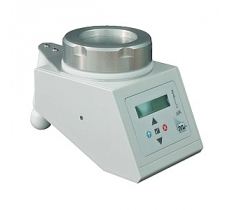 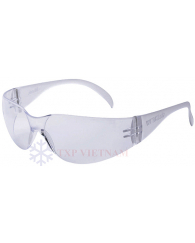 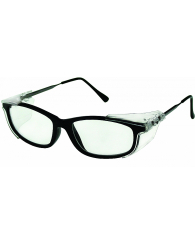 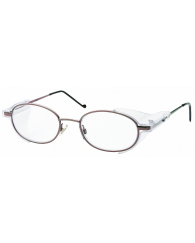 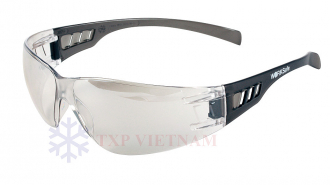 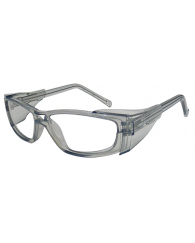 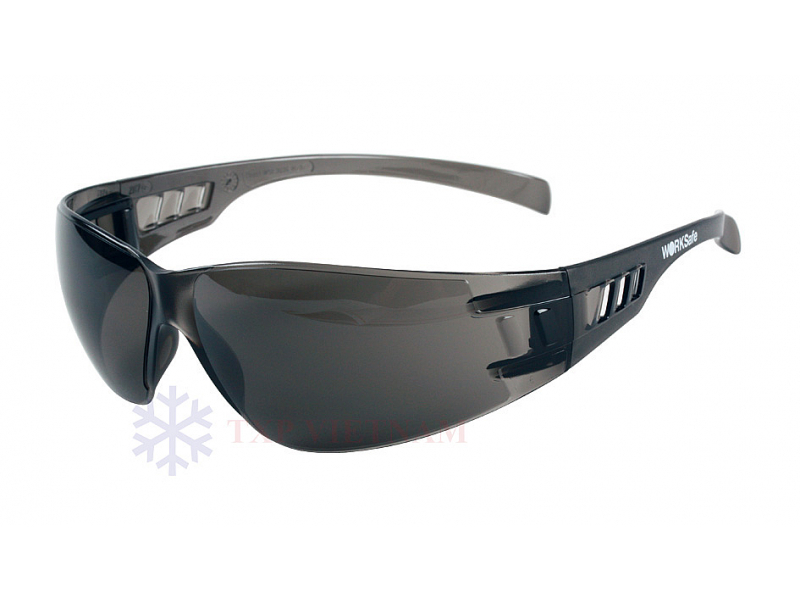 Eyeglass was made by polycarbonate that improves the Undistorted Vision.